The firearms in the PUBG Mobile are very rich and perfectly restore the performance of those firearms in real life so that players can learn a little about the gun through the game. Knowledge, and today’s protagonist is not a small one, it is by many well-known artifacts in the gun battle game, “AK-47” improved, and now is the choice of many gods in PUBG Mobile, it is “AKM”. As an improved version of the AK-47, it also inherited the powerful destruction of the AK-47 and a firing rate of 600 rounds per minute. Compared to the AK-47 and the AKM, it is more portable. Let’s talk about AKM in detail. All aspects of reality, to see why it can become a weapon of the Great God in the game. AKM assault rifle was adopted by AK-47 from 1953 to 1954 The improved rifle is still continuing to be produced. Because of its excellent performance, it has become a common firearm in the armed forces around the world and is widely equipped. 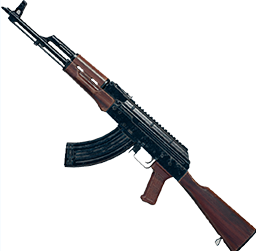 The main feature of the AKM assault rifle is the use of a riveting machine to replace the AK-47’s milling machine. The cost was greatly reduced, and it was lighter than that of the conventional case, making the weight of AKM only 3.15 kg. A unique feature of AKM is that his bayonet fitting is a new multifunctional bayonet (type 2). 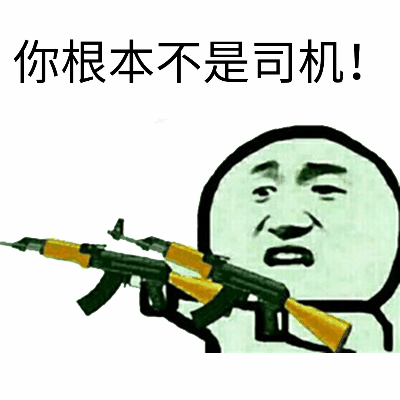 When connected to a rifle, it can be positioned more than once, and it is particularly strong when fixed on AKM than ordinary bayonet. AKM assault rifle maintains AK-47 600 shots per minute The rate of fire, but the designer clearly had another high opinion. 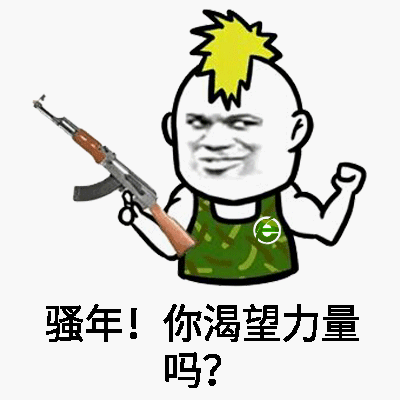 After the American gunsmiths tested AKM in detail, he discovered the truth (though he did not know why the designer did not say). AKM’s pull-in unit has added something called “reducer” which has always been considered as useless design. It is actually to eliminate the possibility of partial fire in AKM, making it more than AK-47. stability. AKM is more suitable for continuous shooting than the AK-47. In the game, the 7.62-caliber bullet brings it. A more terrible lethality, along with this injury, AKM’s other feature is the higher the difficulty of operation, AKM in the hands of a god can simply block the gods, the Buddha block the killing of the Buddha, and the AKM in the hands of the novice Maybe you can only tremble (of course, certainly there will be playing AKM’s Meng new, but you certainly can not control the AKM’s recoil’s recoil). Although AKM is more than half a century away from its earliest birth time, it is still widely used as a standard for modern assault rifles. This is not only due to the uncanny workmanship of the early designers, but also to the subsequent good improvement. The outstanding designers pay tribute, but even if AKM has a long history, it does not have any detailed record of participation in the war. It is more of a standard weapon of the modern army, so there is less part that can be understood in depth. Seeing here, I believe that everyone has a more detailed understanding of AKM’s assault rifle. Unusual weapons are the pursuit of many players. Nearly eruption can be a secondary enemy and can steal steal chicken. However, as the king of recoil in the game, the audience of AKM is more limited to high-end players. 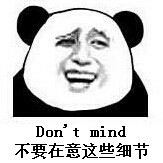 Of course, this does not represent Beginners must not operate this artifact, believe me, go and practice it (although I have given up, M16A4 is really stable), quickly open the game, find this treasure, let it take you to steal the chicken, headshot against the enemy .